Angela works closely with each of her clients to ensure great customer service, attention to detail in each creation of a vision turning into reality. Each clients experience from start to finish is a highly regarded process that we aim to make as special, personal and unforgettable each and every time. We strive to provide the highest level of service, exceed expectations and create wonderful lasting memories for our clients and their guests to never forget. 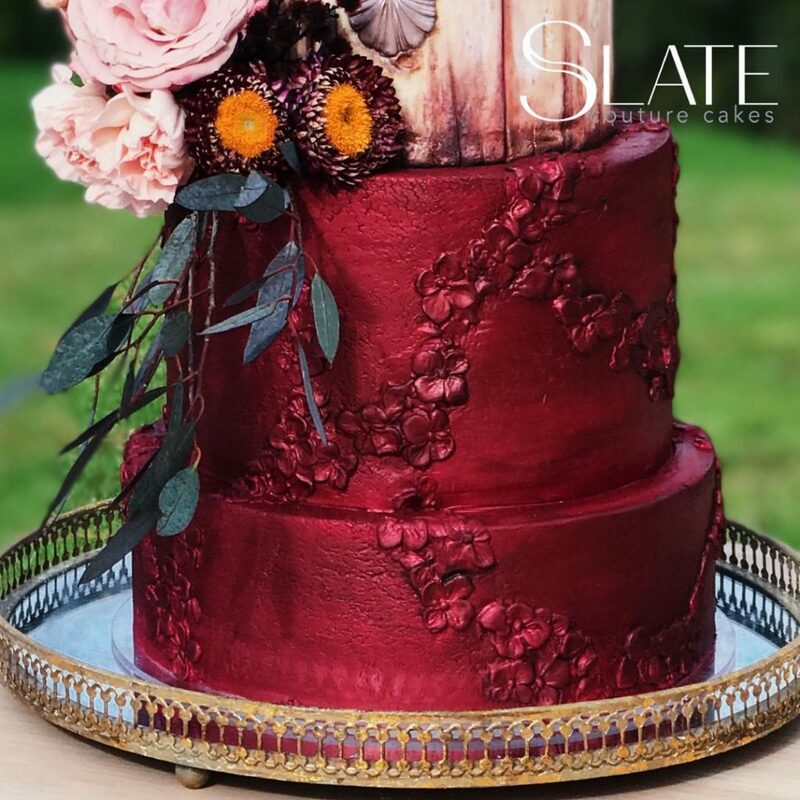 To maintain the highest level of integrity, we do not replicate other cake designer’s work. We will gladly work from actual objects, photographs, graphics, invitations, fabric etc… as inspiration. 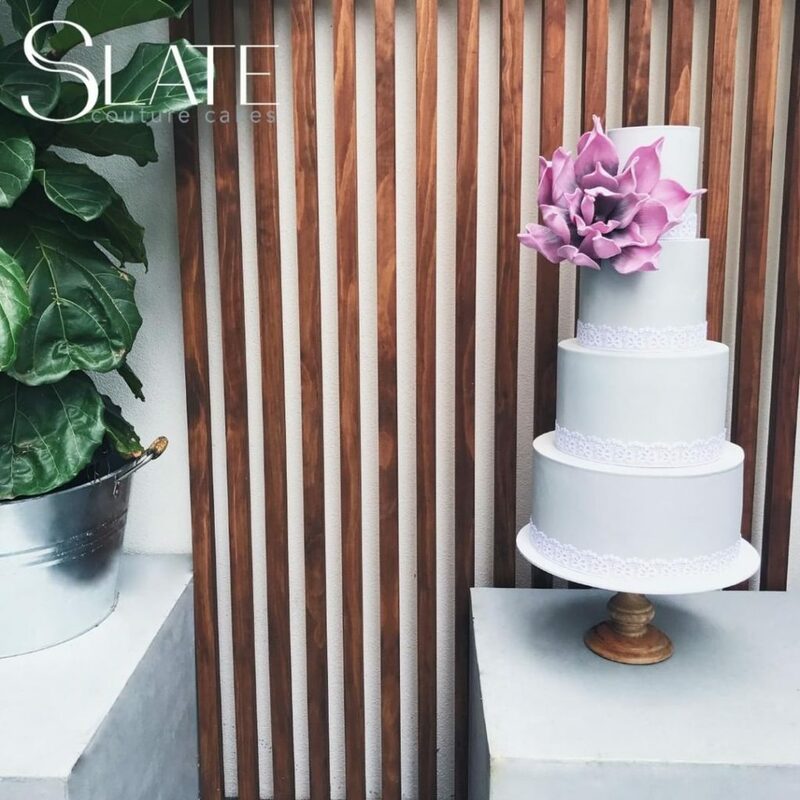 At Slate you will receive a truly custom cake, designed exclusively for you, not a copy of someone else’s design. As artists this is very important to us.